There are many CSS frameworks around. Bootstrap is the most popular with its easy to use components, but there are many other CSS frameworks worth checking. In past, we listed many CSS frameworks and this post is also about the same. Vital is a simple CSS framework built to be a lightweight and flexible. If you are looking to own a lightweight application, you can use Vital as backbone CSS. 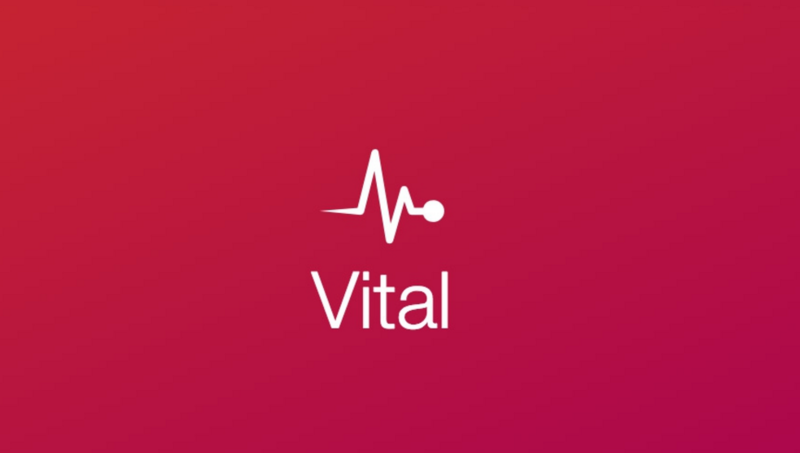 Like other CSS frameworks, Vital also comes with various components. It has CSS grids which allow you to design applications. This grid system is simple and lacks the grid preference for different viewports. Not just grids, it also has notices, buttons and forms elements. All elements are styled up to appear identical across different browsers.